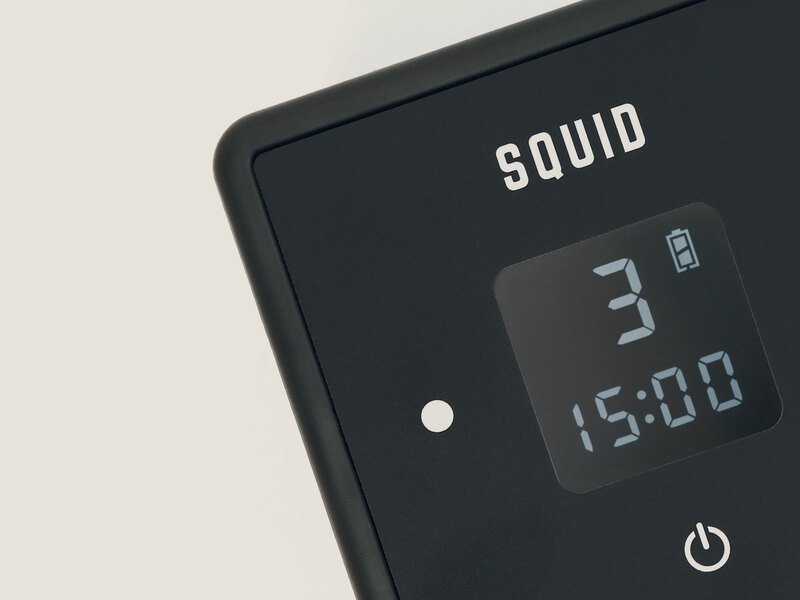 The Squid Go Pump is designed to fit in the palm of your hand and weighs only 14 oz. 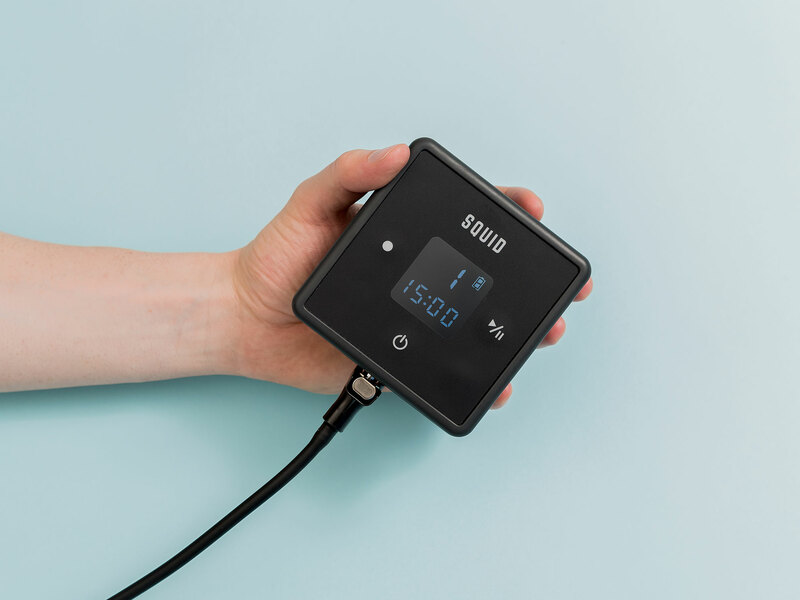 The Squid Go Pump provides a 15-minute treatment with four different levels of compression available. 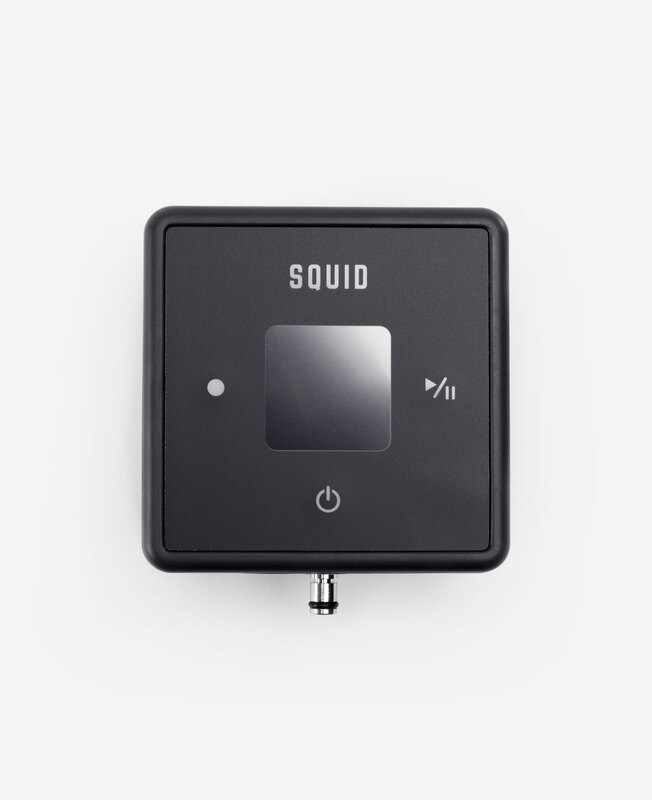 The Squid Go Pump is powerful and quiet, allowing for use in the office, at school, or on the field. 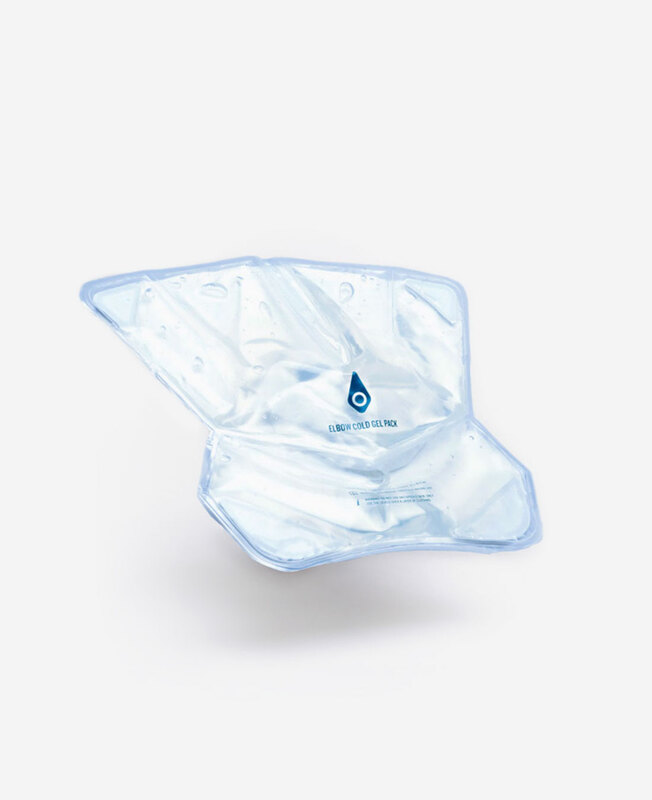 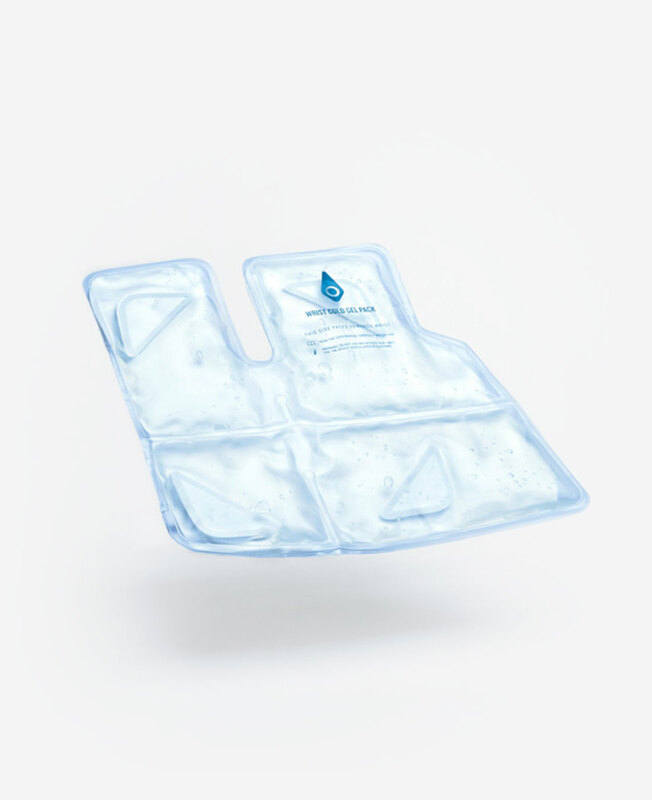 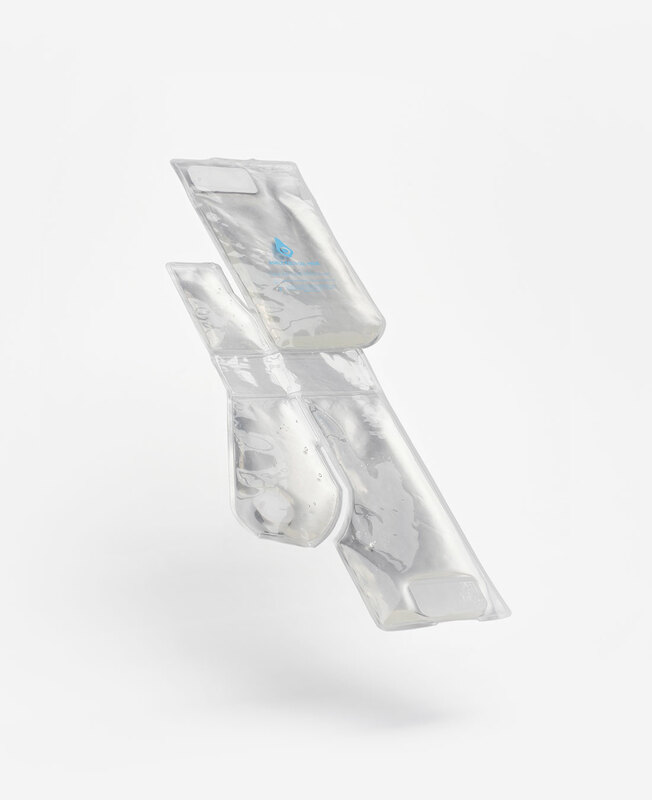 To purchase an individual pump, please contact us at christina@portabletherapeutix.com. 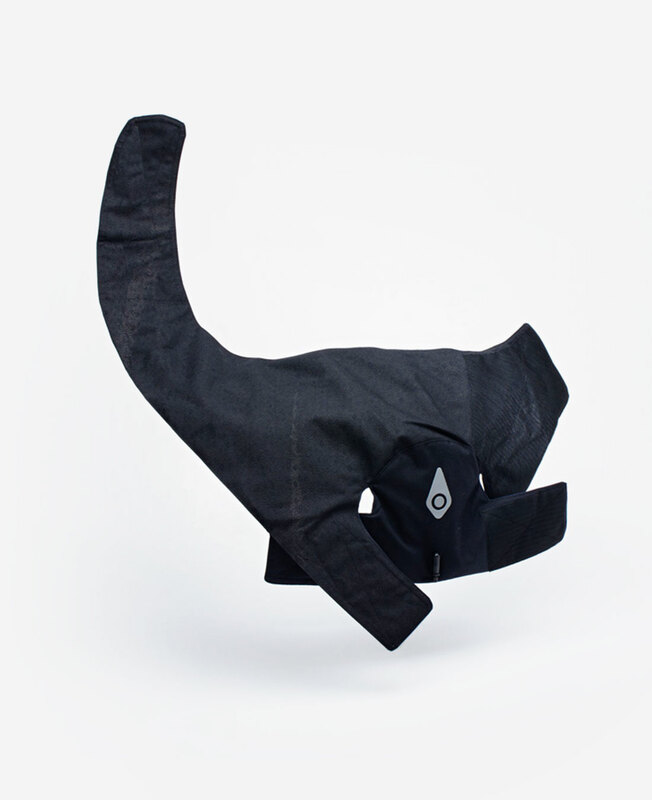 We would like to ensure any issues with your product are resolved prior to purchasing.